Q2Pix handles raster as well as vector images, and offers comprehensive support for Adobe's extensible metadata platform (XMP), the industry standard for metadata. For more information please download the latest Q2Pix distribution package and study its amazing features. Extensive support for PDF editing. Create new PDF document, insert raster frames or PDF pages to PDF document, remove pages from PDF document, save edited PDF document, save PDF document as raster images, save raster images as PDF. 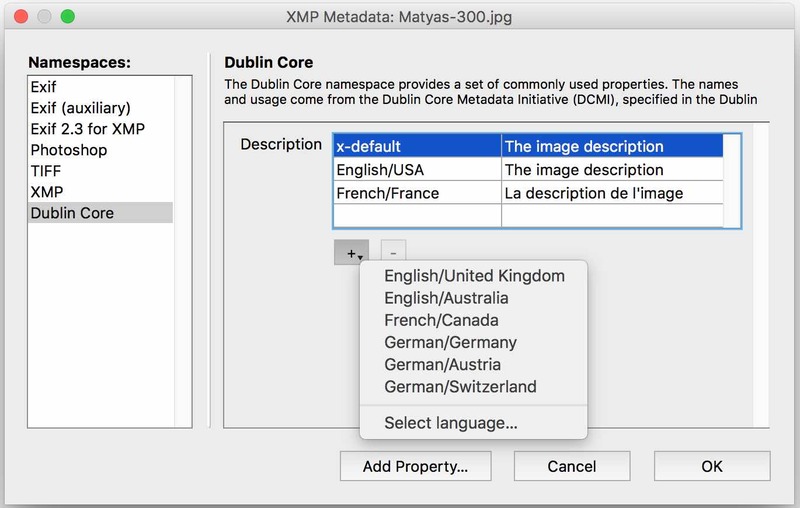 Comprehensive support for XMP metadata. A generic XMP data editor written in pure 4D is provided in the distribution package. Q2Pix supports acquisition using TWAIN, the Mac's Image Capture Framework and the Windows Image Acquisition Platform. The vast majority of scanners and digital cameras uses these protocols and can therefore be supported in Q2Pix. High-end features such as Automatic Document Feeder, Transparency and Duplex options are also supported. 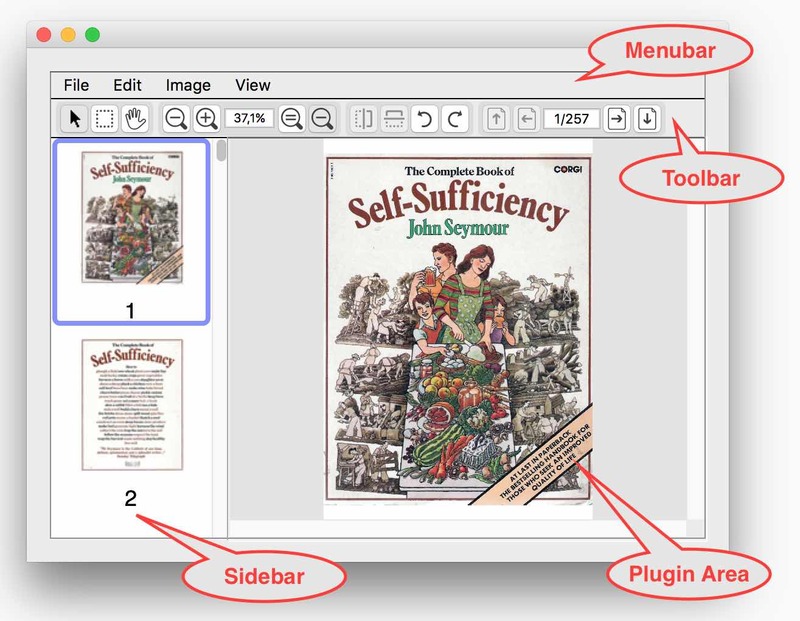 Currently Q2Pix reads and writes JPEG, TIFF, PNG, Photoshop, BMP and PDF on both Mac and Windows. JPEG2000 is supported only on Mac. Open the plug-in's online manual.